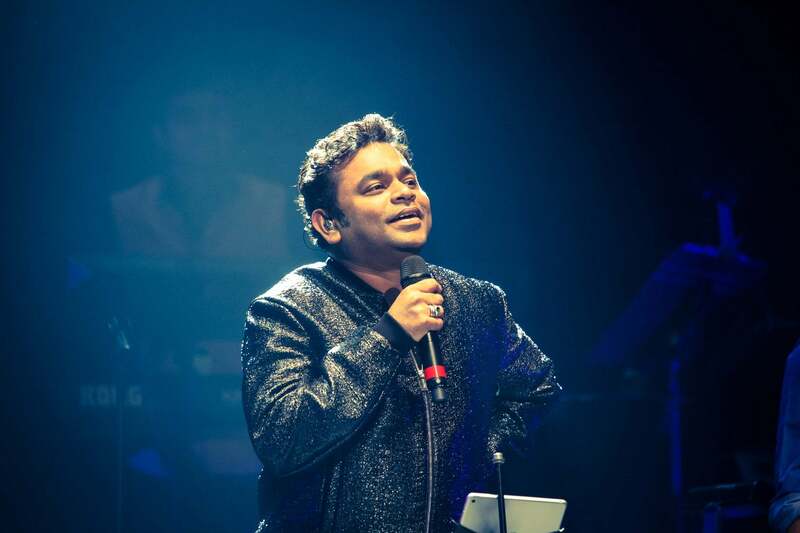 Do you know facts about A R Rahman? Well, discover more about him. Many do not know that musical maestro A.R Rahman’s original name was A.S Dileep Kumar. The famous version of his new name and religion! On the internet, there are many stories about his name change. Many media sites and publications covered one of the famous stories. The common version showcased how his younger sister was ill. Also, how he believed in praying in mosques for her health and how he converted to Islam later. We finally discovered the real story from the excerpts from a book called AR Rahman The Spirit of Music by Nasreen Munni Kabir. He revealed in the same book that he never liked his name and at one time he met a Hindu astrologer as his mother wanted to consult him regarding his sister’s marriage. One will not believe but this is true that his new name was given by Hindu astrologer. Yes that’s true he suggested names and he liked it and went on to get himself a new name. Abdul Rahman and Abdul Rahim were the suggestions given by him. And he instantly liked the name, Rahman. And his mom suggested to finally go for the first name as Allah Rakha (Protected by God). He denied the common notion that he was forced to convert to Islam or Sufism. Moreover, A.R Rahman even doesn’t like to be addressed as Mozart of Madras or Beethoven of Bollywood. And he even doesn’t like to be called by his ‘old name’ as it takes him back to his old sad days!